WE ARE COMING TO DOWNLOAD FESTIVAL !! UK !!! We will see YOU at Download Festival Sunday June 16 !! 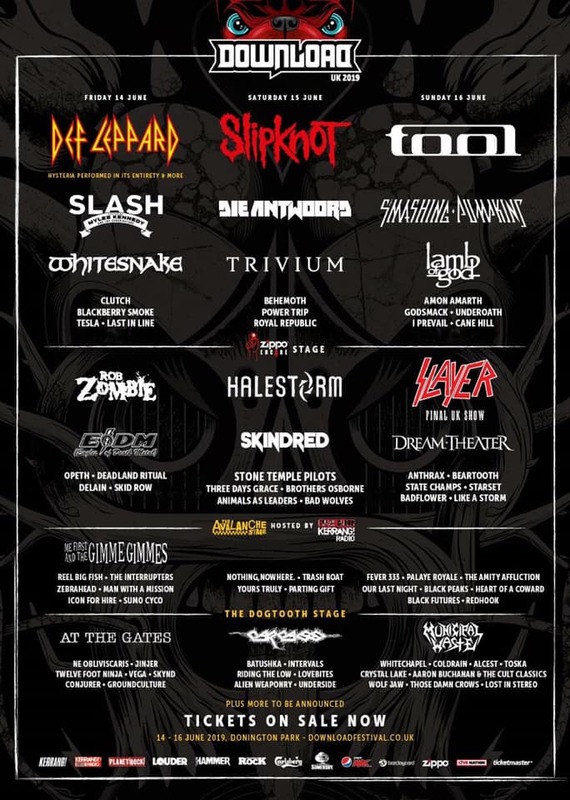 Tickets are ON SALE NOW at Downloadfestival.co.uk - see you this summer! NEW TOUR DATES ADDED FOR THIS APRIL! Impact Music Festival in Bangor, Maine!